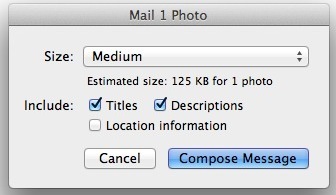 iPhoto in OS X works pretty well as a photo manager, photo stream recipient, and for making minor adjustments to images, but it’s not a mail client. That’s pretty obvious right? 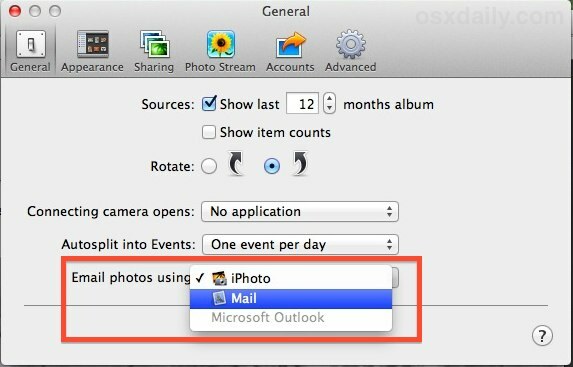 But iPhoto 11 thinks otherwise, at least in regards to sharing pictures from iPhoto using the “Email” option, which (slowly) launches a very stylish built-in email functionality that gives you the option to stuff the picture into stationary and whatever else. 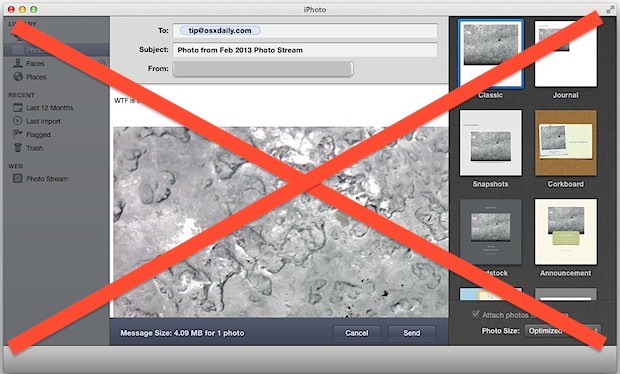 My personal preference would be to use Gmail, but I haven’t yet found a way to force iPhoto to send pictures through webmail, even if Gmail and Chrome is set as the default mail client. This tip is a simpler version of a command line driven defaults write approach offered recently by MacWorld, using defaults can be faster for scripting but when something is readably accessible in Preferences it’s often easier for most users to just use the traditional methods of adjusting preferences. 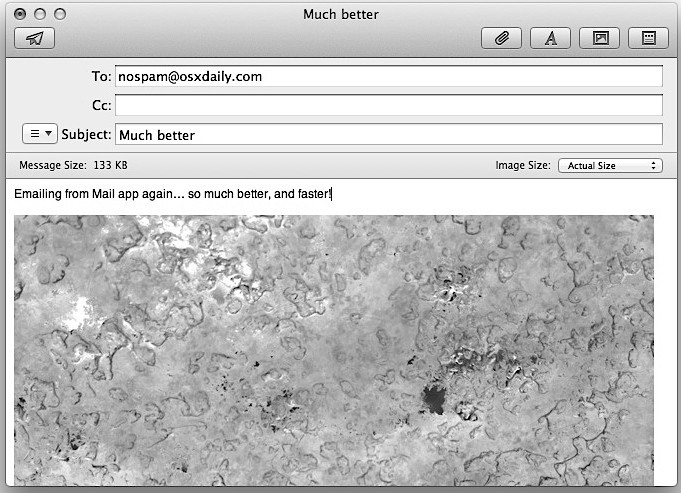 And no, the aforementioned defaults method didn’t work to force Gmail to handle the email either, but let us know if you happen to find a way! I have used this in the past, but it is old now. Not sure if it works still.